Most homes have been plastered at one time or another. Dwayne can help you to restore or replace your home’s plaster to its former glory and in so doing even improve the value of your property. 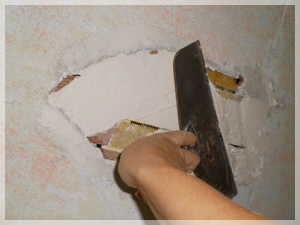 If your home has marks or holes in the wall, it is nothing that some good plaster won’t be able to fix. 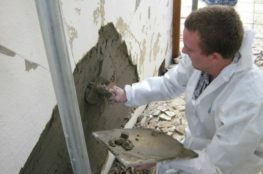 If you are looking for plaster repair and replacement in San Diego, then contact San Diego Stucco and Plaster for professional and experienced service. 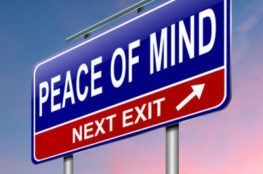 Contact us for Plaster repair today! (619) 646-5862.